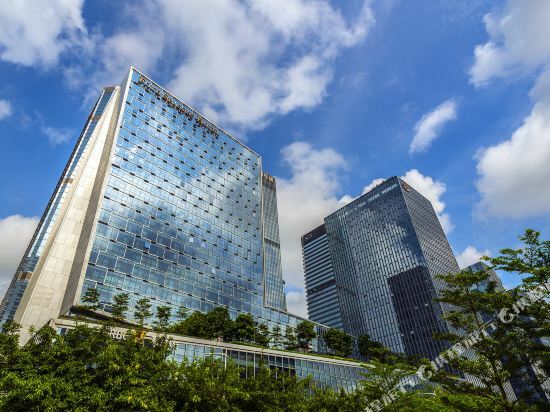 The Vienna Best Sleep International Hotel (Shenzhen Airport flagship) is one of the newest hotels in Shenzhen, having opened in 2018. With Free in-room Wi-Fi available, you'll have no problems keeping connected. The hotel is conveniently located just 5km from Bao'an International Airport and 25km from Shenzhen North Railway Station. Just a short walk from Hourui Metro Station, traveling to most city destinations is a breeze. St.Helen Shenzhen Bauhinia is just a five-minute drive from the Shenzhen High-Tech Zone and only steps away from the international ornamental garden. Within easy reach of this Shenzhen hotel are Window of World, Happy Valley and Splendid China. All guestrooms are equipped with safes, and the hotels's superior rooms include spacious terraces and glass-enclosed bathrooms. 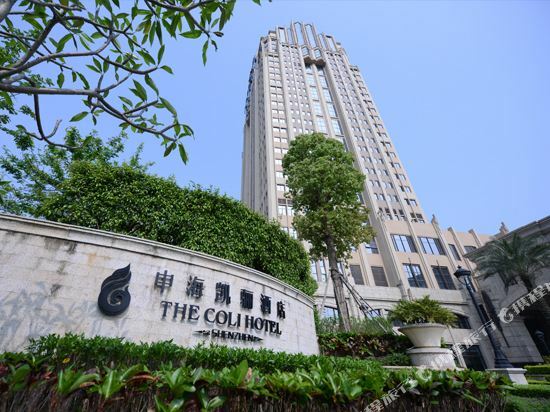 The Coli Hotel is a 40-minute drive from Shenzhen Luohu Railway Station. Baoan International Airport can be reached within 45 minutes. Guests at this Shenzhen hotel can choose from Western or Chinese cuisine. The 1,500 sq m (16,145 sq ft) banquet hall comes equipped with the necessary audio-visual equipment for events or business gatherings while the hotel's beautifully-manicured garden is a great place for social gatherings. 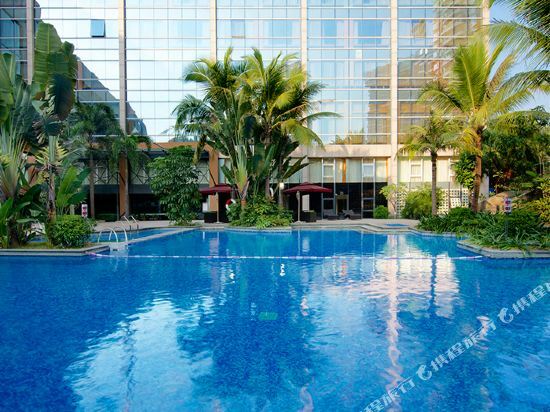 Those with spare time can enjoy a refreshing dip in the swimming pool or burn calories in the fitness center. 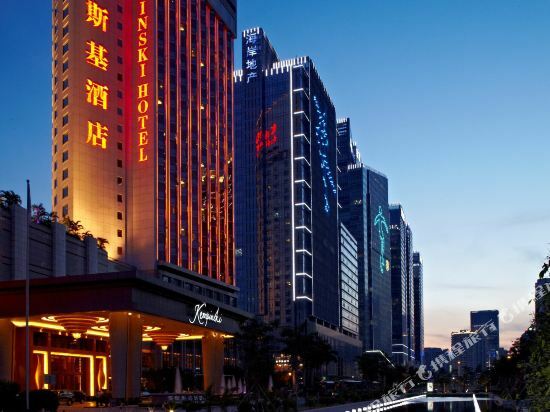 The Four Seasons Hotel Shenzhen (Shenzhen Siji Jiudian) is located opposite the Shenzhen Convention & Exhibition Center. The on-site restaurant serves both Chinese and Western dishes. Room service is also available. For those with business or social events to conduct, the hotel offers meeting rooms and a banquet hall. During their spare time, guests can enjoy a massage, relax in the spa, work out in the gym or take dip in the pool. Free parking and free Wi-Fi in public areas are also available. If you want to stay in the best hotel in Shenzhen, China, please come to Trip.com for a custom trip. Staying in exclusive Shenzhen Family friendly hotel Trip.com offers, you can fully relax and enjoy the stay in Shenzhen and around Shenzhen. 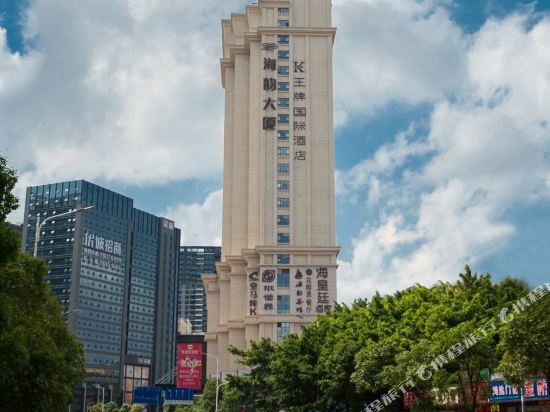 All these Shenzhen Family friendly hotels lead in the industry in aspects of environment and recreation facilities, providing the best hotel service in Shenzhen. 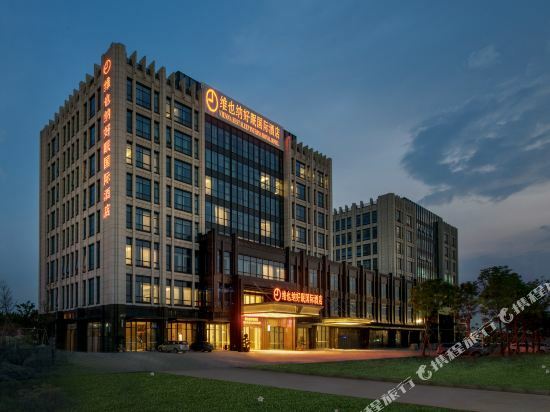 To ensure that you can find the latest Family friendly hotel in Shenzhen, the latest hotel price as well as hotel facilities and indoor facilities information will be offered. In the meantime, detailed photos of Shenzhen Family friendly hotel will be displayed, making you know quickly whether hotel’s interior environment meets your taste. Besides, you can know specific location and reviews on Shenzhen Family friendly hotel from millions of users. If you want a nice room with limited budget, please filter through price and distance to get an appropriate Shenzhen Family friendly hotel. To ensure you can experience the best Shenzhen Family friendly hotel, users and we give a comprehensive rating on hotel, which gives useful help. Believe it or not, as the biggest online travel service company, we have the best service assurance and perfect users’ experience to meet your requirements in different aspects, no matter it’s Shenzhen hotel or Shenzhen Family friendly hotel.